How to download and create a Windows 10 installation DVD. This tutorial will show you how to create a bootable Windows 10 DVD disk to install or repair Windows 10. By using the instructions from this this tutorial, you will be able to download Windows 10 ISO legally from Microsoft's site and create a Windows 10 DVD installation media, that can be used to perform a clean installation of Windows 10 or Windows 10 repair purposes. 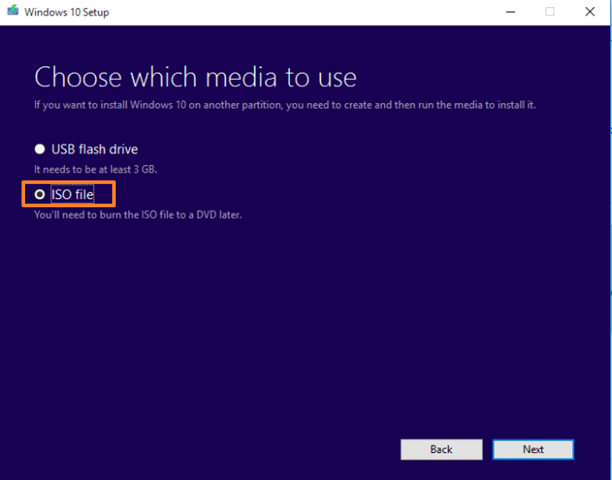 How to Download Windows 10 ISO and create a Windows 10 DVD Installation media. 5. Place a dot at ISO file and click Next. 6. Select a store location and type a filename for the ISO file and then click Save. 7. Media Creation Tool will now begin to download the Windows 10 in a ISO format. 8. When all operations has completed, place a blank DVD disk on the DVDRW drive and select Open DVD Burner. 9. Click Burn and wait the burning process to finish. 10. When this done, your Windows 10 DVD installation media is ready for use. Click Finish to close the Media Creation Tool application. « Fix: odbcbcp.dll was not found – missing. 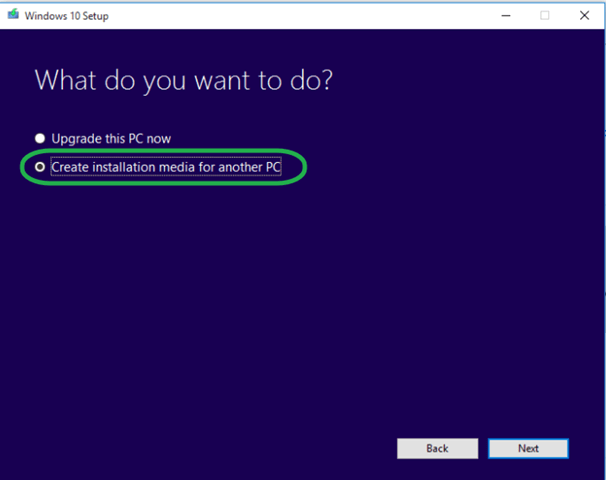 Cannot install or run a program (SOLVED)	» How to create a Windows 10 USB installation media.